They are all included in the one PDF document which you can download and print at home for personal use. Thanks for reading Day 97 of 100 Days of Disney 2015! 3 to go! Come back tomorrow for another Disney post! 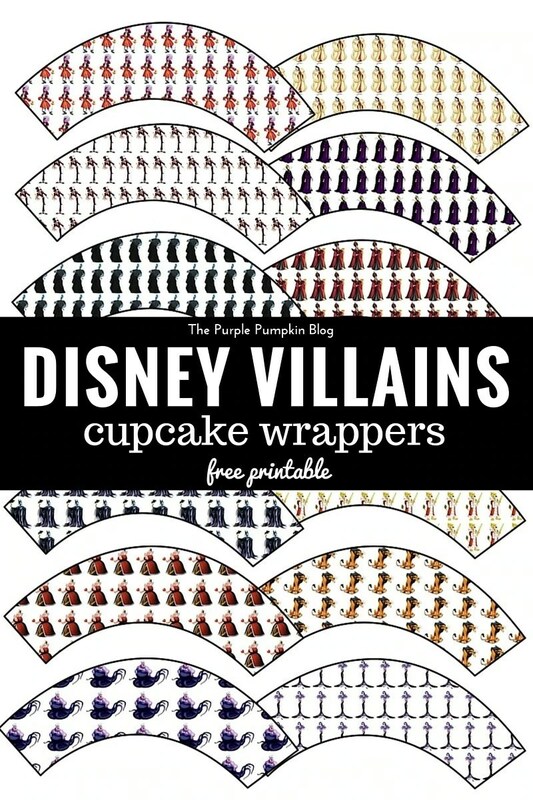 Love the villains! Another great printable… Have a wicked holiday.